We'd like to warmly welcome you to Baylis Aftersales. Here's all of our Baylis Service Managers across Gloucestershire, Herefordshire and Worcestershire to explain how we can look after you and your vehicle. Baylis Vauxhall serves customers in Cheltenham, Cirencester, Evesham, Gloucester, Hereford, Ross-On-Wye, Stroud, Worcester and further afield. Whatever your problem, we're here for you. 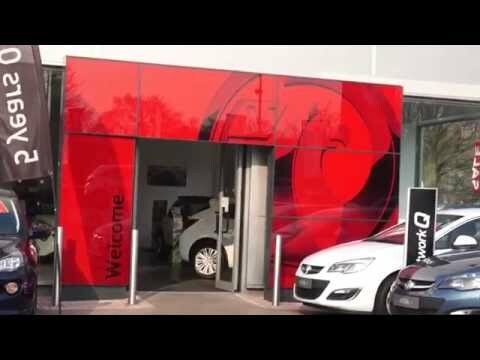 Whether it is Vauxhall repairs, servicing, MOTs or any part for your Vauxhall, we're here to help you. Just call in to your local Baylis branch in Cheltenham, Cirencester, Gloucester, Hereford, Ross, Stroud, Evesham and Worcester. We also provide paint coatings and other services that keep your car running for longer. We offer competitive prices on servicing and MOT and we also offer an inflation proof Service Plan facility, which means you can spread the cost of your vehicle's aftercare monthly. When you need us, we are here for you, between 8am - 6pm Monday to Friday and 8:30am - 12:30pm on Saturday. Get in touch.